More and more electric vehicles are being deployed, and this will be accelerated by the Governor’s recent signing of SB100 into law, which aims for California to be entirely green-powered by 2045. This remarkable legislation will be soon followed by regulations currently in development, such as the Innovative Clean Transit (ICT) regulation. This will require transit agencies throughout the state to achieve 100% zero emission bus fleets by 2040. 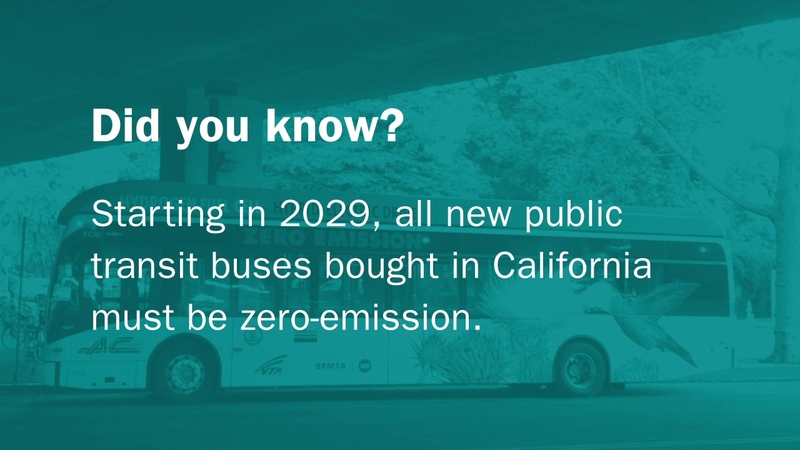 In the video below, learn why fuel cell electric buses are essential for California to meet its zero-emission goals. The California Public Utilities Commission (CPUC) recently touched upon the scale of this historic journey at their last Stakeholder Meeting for Transportation Electrification in San Francisco. Utility and industry members spoke to the CPUC on its recent decision to allow California’s three largest investor-owned utilities to spend nearly three-quarters of a billion dollars on their first deployments of transportation electrification (TE) projects, as part of the State’s Clean Energy & Pollution Reduction Act (SB350). This is intended to fund distribution system expansion to charge about 15,000 medium and heavy duty vehicles – a small fraction of the state-wide medium and heavy duty vehicles on the road that will need to be zero carbon by 2045. It’s a bit difficult to wrap your head around a project as big as decarbonizing all transportation in California, particularly within a few decades, and yet we must, as this is exactly what the State is setting out to do. 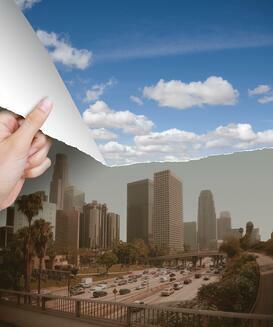 How big is the scale to decarbonize all transportation in California? One useful perspective is to look at the sources of carbon in transportation and consider what it takes to replace them. Gasoline and diesel fuel are by far the dominant sources of carbon emissions in transportation. In 2015 California used about 20 billion gallons of diesel and gasoline, with gasoline comprising about three-quarters of this. To replace this gasoline and diesel fuel with zero carbon sources, assuming an optimistic average conversion efficiency of 30%, we would need a little over 200,000 GWh of energy getting to the road, and all from new sources. For most people, 200,000 GWh holds little significance, so let’s provide some perspective here. This is the amount of electrical energy produced in California last year, and every year since 2000. For example, if we were to use grid power alone to decarbonize transportation, it would require duplicating California’s electrical grid. 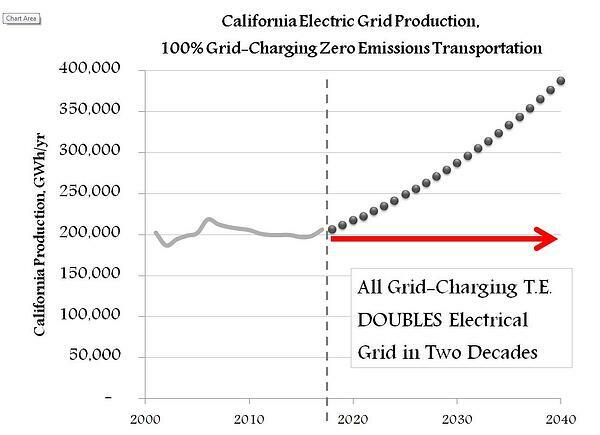 Now let’s put this into context: SB100 is now law, and with a requirement of a carbon neutral transportation sector to match a zero carbon electrical grid in 2045, fulfilling this mandate with grid-charged vehicles will require exactly this. In other words, achieving our zero-emissions goals through grid charging alone will require adding at least as much generation, transmission and distribution as exists today, but in new load centers—which are likely to be in highly congested areas such as ports, transit agencies, and urban industrial areas. While we massively expand a grid that has not seen substantial growth in decades, resiliency is a critical concern. States like California must not only work to prevent further climate change, but must also plan with its current effects like floods, fires and landslides. 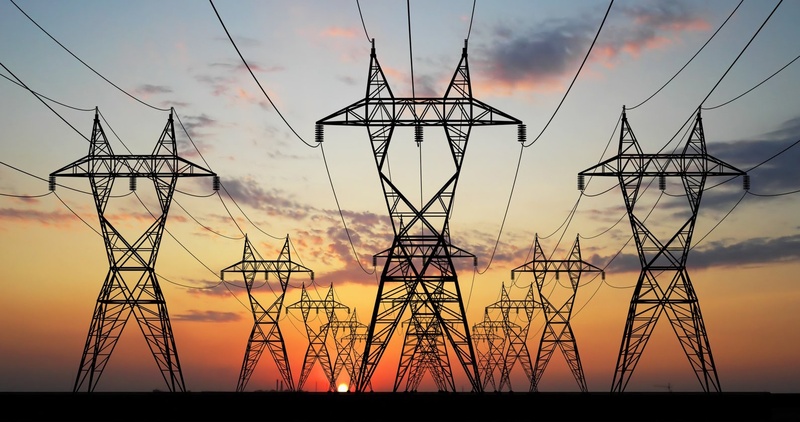 Power for key services must be maintained during disruptive events, and demands in one sector must not endanger energy supply to other interconnected sectors. Diversity in energy supply systems and their sources are therefore not only beneficial, but necessary. There are solutions. Transportation hydrogen could play an essential role in California’s energy diversification strategy. Hydrogen is a zero emission energy carrier that will strengthen resiliency while helping to stabilize a rapidly evolving electrical grid. Hydrogen as a fuel provides the energy supply stability that we have enjoyed for decades from liquid fuels, allowing for multiple parallel transport pathways through trucking, pipelines and on-site generation, while buffering supply interruptions through gaseous and liquid storage. Hydrogen enables greater energy resource diversification, utilizing not only wind and sun but waste streams such as landfill gas and wastewater biogas. Hydrogen even complements the growing grid. Electrolyzers can operate to rapidly respond to grid service signals to vary their loads at critical times, and to absorb power from renewable resources that would otherwise be curtailed. It's clear that transportation electrification cannot meet GHG emission reduction objectives unless the electric grid has a high penetration of renewable power generation. The use of green hydrogen fully addresses this issue. The growing untapped renewable energy capacity from wind and solar farms in California can be converted during “off-peak” hours, or times of over supply to the grid, to produce green hydrogen as a 100% renewable zero emission transportation fuel. That’s not to say that a 100% hydrogen solution is optimal for transportation decarbonization, any more than a 100% grid-charged solution is appropriate. However, hydrogen directly addresses the most difficult aspects of this challenge. Energy-dense industrial areas, and high-utilization, high-energy heavy-duty vehicles, like buses and trucks contribute to a disproportionate amount of GHG emissions. route flexibility with centralized depot refueling. 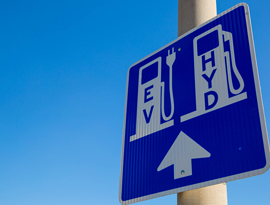 It's in these sectors that hydrogen infrastructure and hydrogen-powered vehicles show their greatest strengths, complementing the smaller yet more abundant grid charged battery electric vehicles, and strengthening the grid that supplies them. For both grid-charging and hydrogen fuel infrastructures, growth of this scale and pace cannot be done ad-hoc. Strong coordination is required across California’s energy agencies, namely the CPUC, the CEC and CARB. 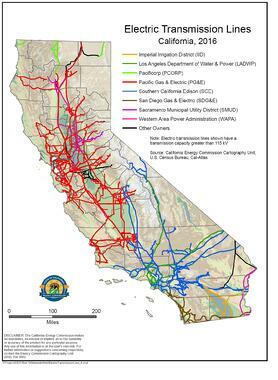 A new oversight function spanning these agencies, dedicated to California’s long-term energy infrastructure strategy, should be considered by Governor Brown and by the coming administration. Transit agencies will be among the first groups that will be challenged with zero emissions targets. These agencies are making plans now to meet the imminent Innovative Clean Transit (ICT) regulation and migrate their fleet to 100% zero-emission buses. The balance of grid versus hydrogen infrastructure to fuel these buses must be premeditated and coordinated to avoid redundant investments, and to avoid adverse reliability effects on the services that California and the nation count on. California can achieve its SB100 goals of zero net carbon in transportation and power generation. The toughest parts of this historic challenge are best met when hydrogen and fuel cell electric vehicles are considered alongside grid and battery electric vehicles, delivering the scale, resilience and performance needed for of our zero emission energy future.